Providing accurate, valid, and complete information by using the right tools, methods, andprocesses. The hiring company Booking Customer Service Center (Spain) SL is one of Booking.com BV’s and/or BookingSuite BV’s support companies in Spain. Booking Customer Service Center (Spain) SL is looking for a Customer Service Guest Specialist - Polish. 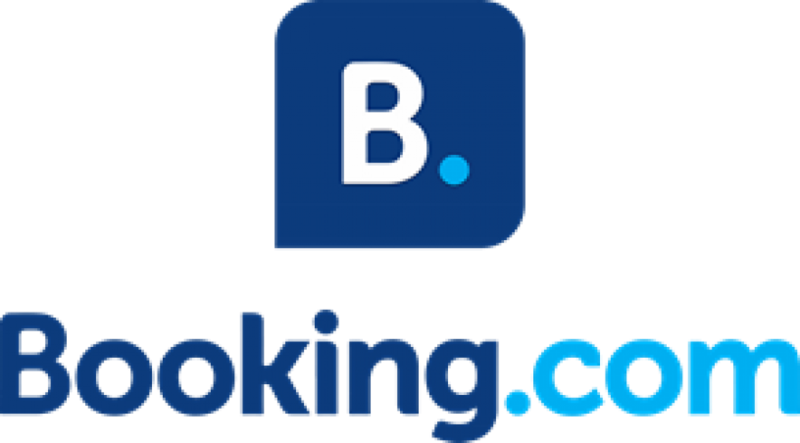 Booking.com BV is the company behind Booking.com™, the market leading online accommodation reservation service in the world. BookingSuite BV is the company which operates Booking.com’s™ newly established Accommodation Marketing Services division. All references to “Booking.com" refer to Booking.com BV.